Xiaomi launched the flagship smartphone from the company in the Xiaomi Mi series which has been named as the Xiaomi Mi 6. Now, it is known that the truest flagship smartphone from Xiaomi is launched in Mi series every year and we are waiting to see the launch of Xiaomi Mi 7 this year as well. Now, as far as the Xiaomi Mi 6 is concerned, the company did not launch this smartphone in India for some reason but the smartphone was available in the Chinese markets only. The Xiaomi Mi 6 is the successor to the Xiaomi Mi 5 which was launched in India. At the time of launch of Xiaomi Mi 6, the smartphone came with Android 7.0 Nougat which was the latest version of Android available along with Xiaomi’s custom Android skin MIUI on top. 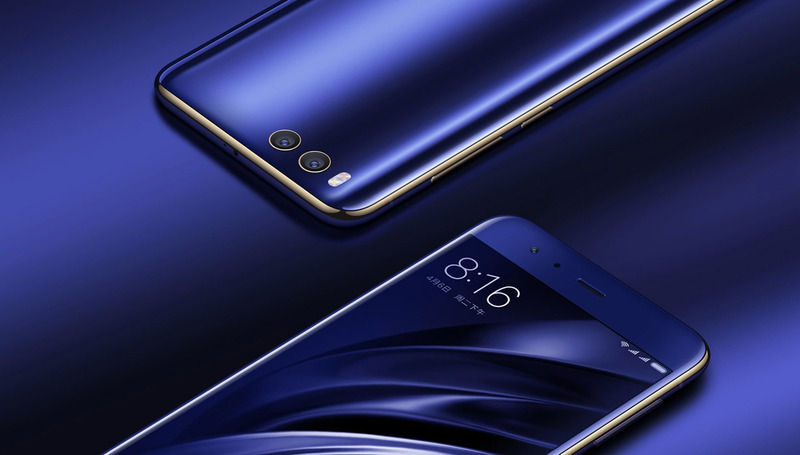 Now, as far as the flagship smartphones are concerned, it is expected that they get the latest version of Android very soon and same is the case with Xiaomi Mi 6’s users are well who were waiting for the Android Oreo update on their devices. Now, we have got some positive news for the Xiaomi Mi 6 users are the company has started to release the official Android Oreo update globally to its flagship smartphone. Now, as far as the update is concerned, it upgrades the smartphone to Android Oreo. Apart from that, there are several improvements and bug fixes along with the latest update as well. The entire changelog of the latest update has been posted down below so that you can have a look. Also, make sure that you install the update on your Xiaomi Mi 6 as soon as the OTA arrives on your device.